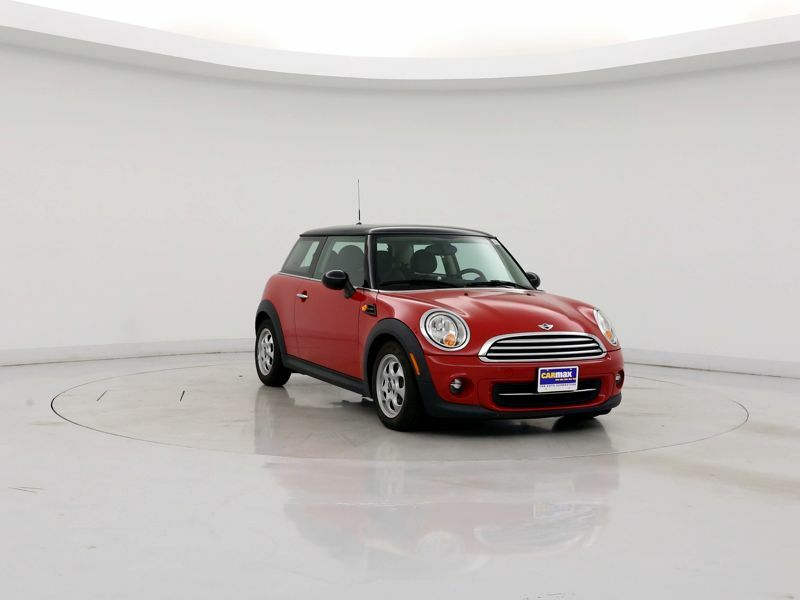 Mini Automatic Transmission Red Ext. Transmission: Automatic Color:Red Interior Color: Black Average Vehicle Review: (4.667 reviews) This vehicle was clean with low miles (29k), but has had its issues. You never really know it's history other than how many owners and if it was in a wreck. Would be nice if you could get maintenance records. 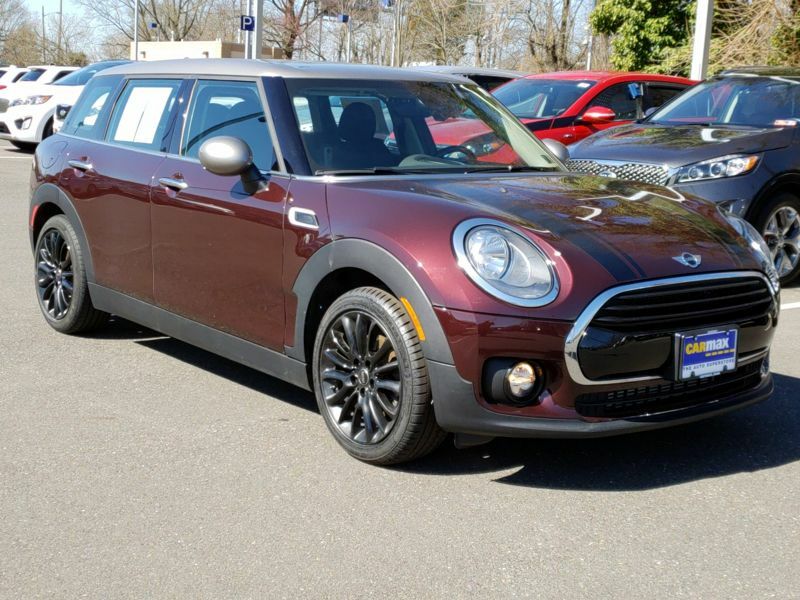 Mini's and maintenance is not cheap. So far has cost me lot of money and will be trading it in on something else. 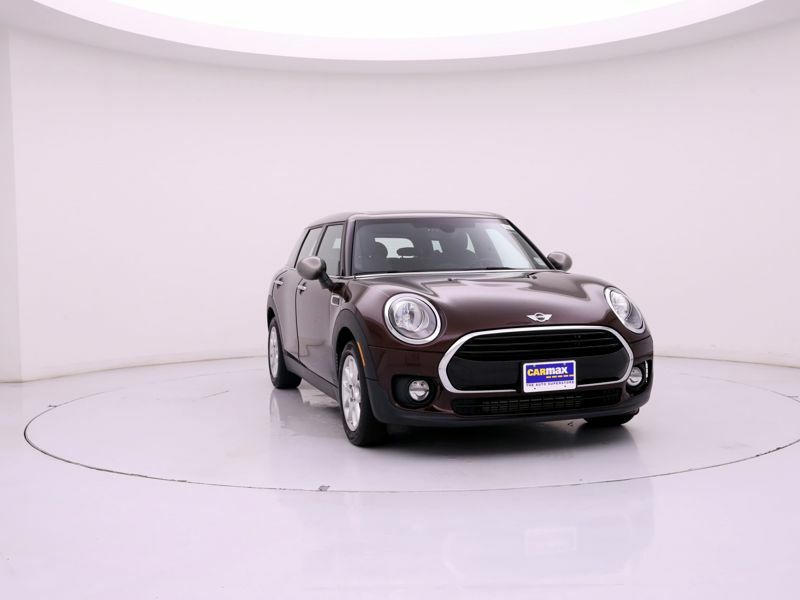 If you want a mini, buy new, sell when warranty is up! 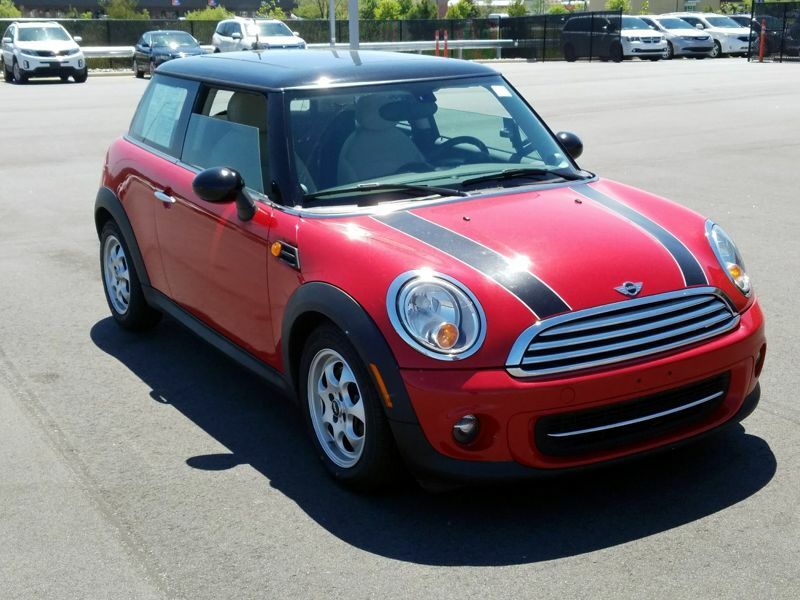 Transmission: Automatic Color:Red Interior Color: Black Average Vehicle Review: (5 reviews) 2013 and other older years have controls in inconvenient locations. Put a cup in holder and you can't operate windows. Trunk opening so tight. A Kurig will not fit through the opening, that's how tight it is. If you ride around by yourself carting nothing more than a purse or laptop you may like this tiny car, but be sure before you commit. I have to say it is peppy! And of course you can park it anywhere. Good things for sure.